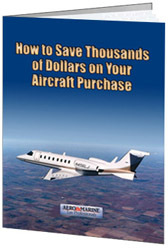 SACRAMENTO, CA: Aero & Marine Tax Professionals, (http://aeromarinetaxpros.com/), an aircraft tax specialist firm in Northern California, recently assisted a Southern California business owner in supporting a claim for a use tax exemption involving the purchase of a jet. It saved him around $79,000.00. 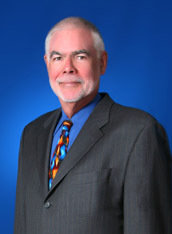 Jeff stated: “My partner is in the mobile home park business and I am in the auto finance business. We fly to places that are difficult to reach commercially, and sitting around an airport is not productive.